As I’ve said many times on here, I love supporting small businesses and independent makers. I also like one of a kind and unique products, so when I was contacted recently by Etsy seller Sarah of Mizpah Designs about writing a review I was more than happy to oblige! 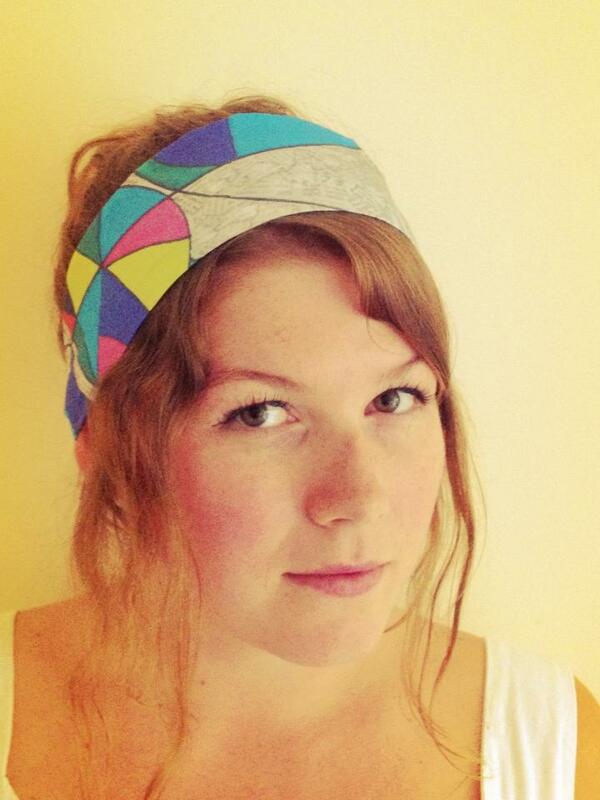 Mizpah Designs is a lovely little Etsy shop selling pretty digitally printed head scarves. 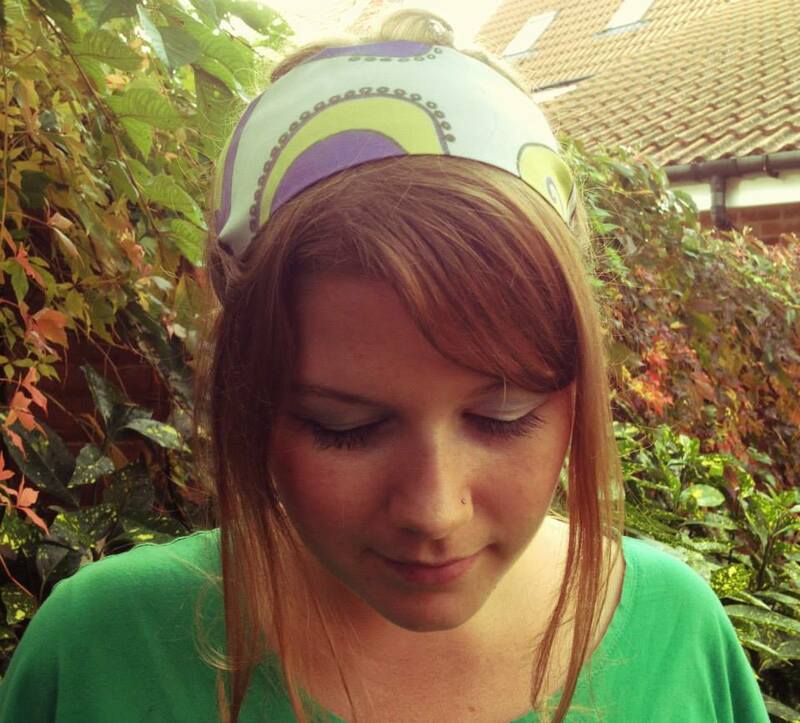 Sarah had bought her first headscarf at the age of 14 and this marked the start of an interest in 60’s fashion and styles. Sarah loves the bold happy prints and infusion of fun which mark the era and this is something which really inspires her designs. 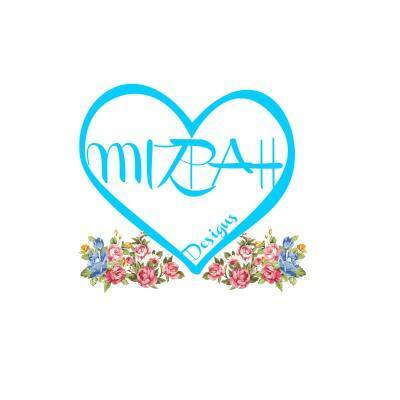 She decided to start Mizpah Designs because she wanted to have a go at something she was really passionate about, being a wearer of head scarves herself she felt bored wearing the same old designs and wanted to wear her own. Her passion of her products really shines though and her enthusiasm for what she does is inspiring. Sarah sees her design as art, and this case it certainly is as she designs all the prints herself. Sarah aims to make products that feel beautiful and unique to the wearer, and this is something I particularly like about buying from designers like Sarah, I know that the piece I have bought won’t be worn by thousands of people and that makes it all the more special. Her scarves are all made from cotton silk and hand stitched. 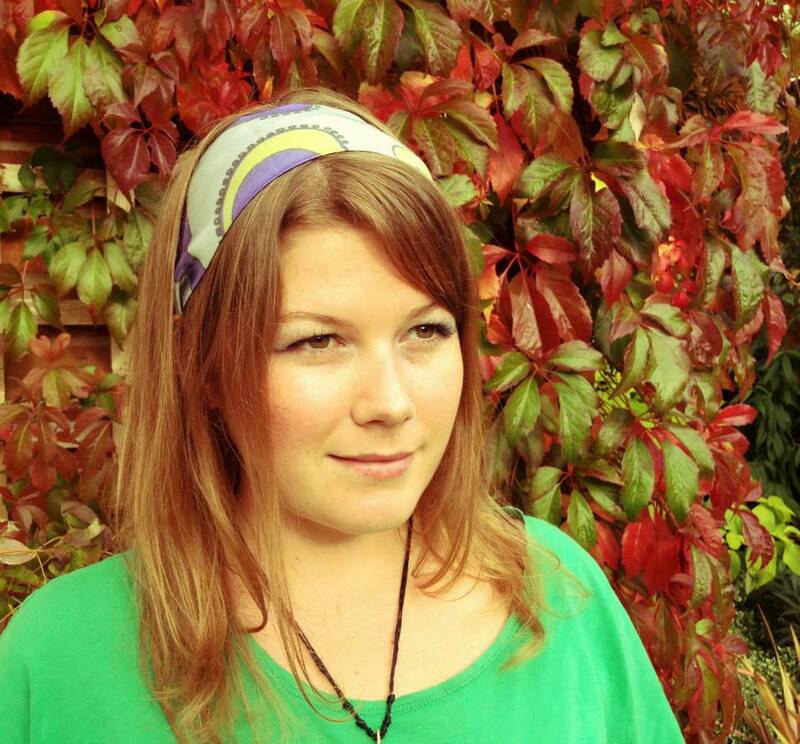 All scarves feature either original artwork or designs she has created myself, they are digitally printed which means the colours and details stand out and don’t get ruined when they get wet. Sarah was kind enough to send me one of her beautiful scarves to try, and I absolutely love it. I had spotted this design on Etsy and was delighted when I saw she’s sent me the button print scarf. I love the quirky button print and the material is lovely quality. I was really impressed with the lovely packaging and this would definitely encourage me to buy her products as gifts. I love the beautiful bright colours on this scarf, and as I’ll be using it as a headscarf I’m glad it can be easily washed. I tried a couple of hairstyles using the scarf and found it to be just the right length for wearing on the head without leaving long tails. I used Sarah’s 60’s inspiration and wore the scarf with a bee-hive hairstyle and one of my favourite 60’s dresses. This time I wore the scarf tied on top with another 60s dress and plastic beads. The scarf would look great tied round a bun as well, if your hair is a little longer. I was happy with how well the scarf stayed tied and it didn’t slip about either so the style stayed put really well. All the scarves cost £22.99 which I feel is a really good price. I will be wearing my scarf all the time as I absolutely love it, so look out for it in future outfit posts! I can’t wait to see your review and how you style the scarf! The scarf looks great on you. I think headscarves are very attractive.